The San Francisco members of The PEER 150 are honored to host an evening of networking and content at SurveyMonkey Headquarters. Attendance is open to senior human resources executives approved by our PEER 150 team. You are invited to join us for an evening of engaging content and idea sharing, along with great food and plenty of networking time with your peers. We look forward to seeing you on Tuesday, May 1st! Karen leads Talent Development at SurveyMonkey, which includes talent management programs, learning, and employee engagement. 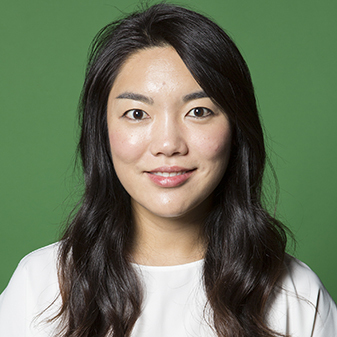 She joined SurveyMonkey’s Portland office in 2014 to build the company’s first Learning & Development department. Before moving to Portland, Karen spent 6 years at Google, leading rotational programs within the IT & Corporate Engineering organization. She spent the early part of her career in public radio, helping to launch and oversee the Peabody-award winning history project, StoryCorps. Karen has a BA in Mathematical Methods in the Social Sciences from Northwestern University. 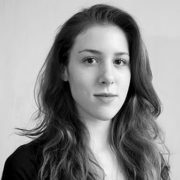 Rebecca joined SurveyMonkey in September 2011 and drives its candidate and employee experience. Previously, she spent over 11 years at Yahoo! in various HR leadership roles. In her last role at Yahoo!, she was HR Partner for the Advertising Product Group and Search & Marketplaces organizations. Additionally, she served as HR Partner to the CMO and Sales/Marketing Organizations, spent 4 years on Mergers & Acquisitions, and held multiple roles in talent acquisition. Before Yahoo!, Rebecca was at Nordstrom for eight years in sales, Customer Service, and HR roles. Rebecca received a BA in Public Administration from San Diego State University and an MBA from San Francisco State University. Sarah is one of the founding members of the Research and Data Insights team at SurveyMonkey. In her role as Director of Research, she is responsible for integrating best survey practices into all of SurveyMonkey’s products and tools. She also works on partnership projects with NBC, New York Times, and the Pew Research Center, researching innovative new techniques for election polling and survey mode effects. Previously, Sarah was at the Henry J. Kaiser Family Foundation (KFF) where she worked on a range of health policy polling projects. Prior to her tenure at KFF, she was at Safe Horizon where she researched the longitudinal effects of stalking. She graduated with an AB in Community Health from Brown University and an MPH in Epidemiology from Columbia University. 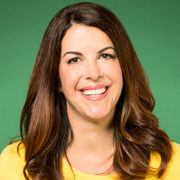 Sarah Goldschmidt joined SurveyMonkey in 2017 to lead the design of the Engage platform and the development of its unique method. She has spent the last decade building social good products that seek to blend a deep understanding of human behavior with a desire to humanize technology. Mixing a background in anthropology, UX, and product management, Sarah has carved out a niche in the space where design and culture meet tech’s most challenging problems. She has delivered projects that connect and empower diverse people and ideas for Nike, the Gates Foundation, and Stanford University among others. 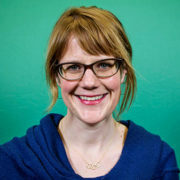 Prior to SurveyMonkey, she was a senior designer at personal finance brand, YNAB. For more information about sponsorship, please contact CalKeizur@thepeer150.com. Collective Health is rebuilding everything about how health benefits work. From administering better health plans, to connecting you to the right networks across medical, dental, vision and pharmacy, to introducing an entirely new way to engage with health benefits – our platform creates an all-in-one experience you and your people deserve. We bring together technology + design + humans to redefine how you and your people experience benefits. The impact? Benefits that you are proud to give your people and control over what matters to your company. We’re here to help you support your people. Simple as that. GetFive is a provider of modern outplacement solutions, known for its proven 5-Step Method for job search. We help employer brands reach their full potential through smarter offboarding. Our outplacement solutions guarantee unmatched one-to-one coaching hours and make a science of getting back to work. Our targeted executive coaching programs focus on the development areas your employees need most to maximize professional potential. Known for our fanatical dedication to client satisfaction, we offer customized, scalable solutions for every employment level and stage. Visit us at getfive.com to schedule a complimentary strategy session and to find out how our programs can benefit your employer brand ROI. Pioneer of the WorkHuman movement, Globoforce makes work more human for millions of people and organizations worldwide. Today, Globoforce is the leading provider of human applications, including its award-winning Social Recognition solution. Through its WorkHuman Cloud suite of products, companies can strengthen employee performance and the connection between people and teams on a more positive, emotional level – in tune with how work gets done today. Founded in 1999, the company is headquartered in Framingham, Mass., and Dublin, Ireland. At Mercer, we make a difference in the lives of more than 110 million people every day by advancing their health, wealth and careers. We’re in the business of creating more secure and rewarding futures for our clients and their employees — whether we’re designing affordable health plans, assuring income for retirement, or aligning workers with workforce needs. Using analysis and insights as catalysts for change, we anticipate and understand the individual impact of business decisions, now and in the future. We see people’s current and future needs through a lens of innovation, and our holistic view, specialized expertise, and deep analytical rigor underpin each and every idea and solution we offer. For more than 70 years, we’ve turned our insights into actions, enabling people around the globe to live, work, and retire well. At Mercer, we say we Make Tomorrow, Today. 2016 saw financial wellness programs gain mass popularity with top companies. College Savings, is at the top of the list being a zero cost benefit with a measurable impact to the bottom line. We can help you expand your benefits packages at no cost by adding ScholarShare as a voluntary benefit and give your employees access to a top-rated, low cost 529 plan. What’s the best way to stay in touch with the people who matter the most? Talk to them! Every day, 3 million people around the world use our platform, whether it’s to ask 10 employees about a company barbecue or 10,000 consumers about the next big product. That’s because we’ve built a platform that’s simple for a survey novice to use, but powerful enough for a pro. And we’re not stopping there. We’ve built a suite of products specifically designed to help you collect and understand data from your customers, your employees, or your target market. 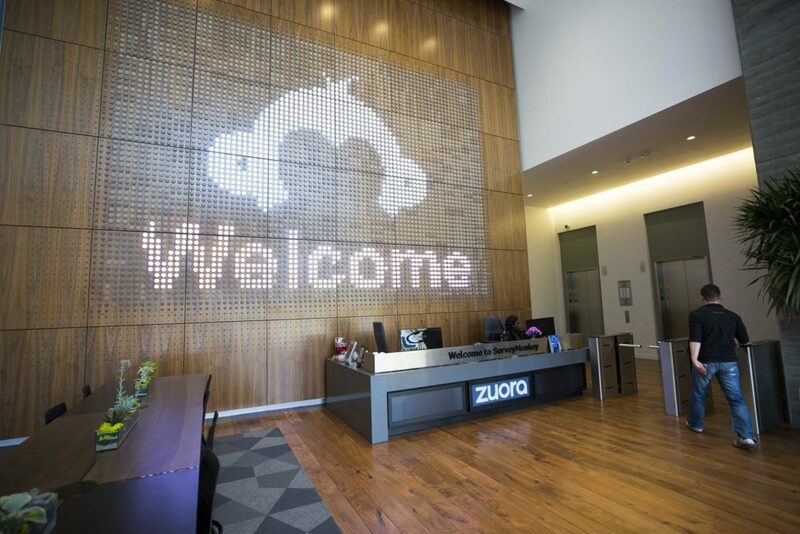 SurveyMonkey’s 650+ employees throughout North America, Europe and Asia Pacific are dedicated to powering the curious. PEER 150 provides networking opportunities for the top innovative minds in industries to shape the future. Invitations to join are made on a peer to peer basis, leveraging each member’s professional influence and industry knowledge.